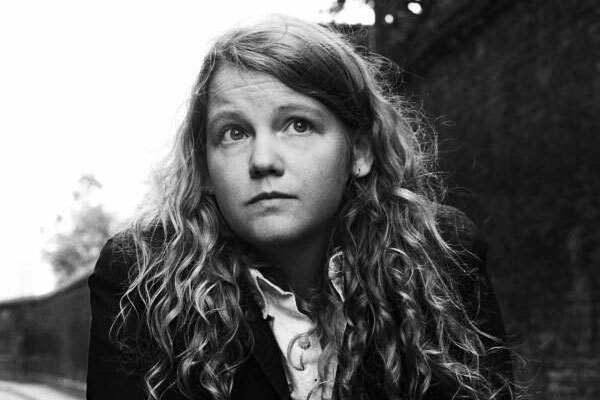 Acclaimed recording artist, poet, playwright and novelist Kate Tempest is launching her North American tour in San Diego on March 20th. The tour will run through the U.S. and Canada ending in New York on April 13th. Kate Tempest’s highly anticipated new album Let Them Eat Chaos came out in October 2016 on Lex Records. Much like 2014’s Mercury Prize-nominated Everybody Down, Let Them Eat Chaos is produced in its entirety by Dan Carey (Nick Mulvey, Sia, Lianne La Havas). Check out the ‘Let Them Eat Chaos’ trailer and tour dates below!